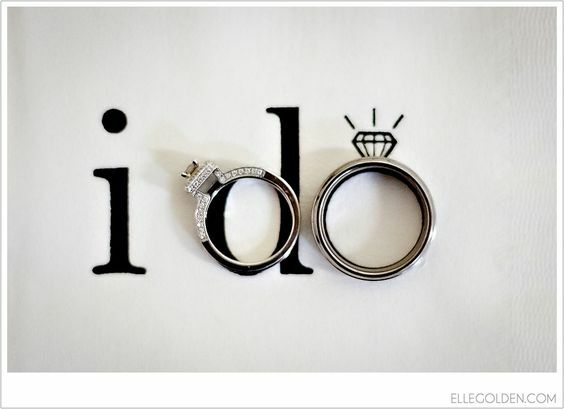 Know your Goals- So you’re engaged; now it’s time to start planning your upcoming nuptials. If you were not born with a silver spoon in your mouth, then you need to set a firm budget and stick to it as closely as possible. Prioritize- Begin by creating a checklist and placing your most urgent projects at the top- such as finding your venue as soon as possible because they tend to be booked out at least two years in advance for the more popular ones. From there, follow an order of importance making your least important priority last. Plan Ahead- Jumping in head first without knowing what you are doing can mean treading in dangerous water. You need to take time to think about exactly what your wants and needs are for your special day (you could even separate the wants from your needs). Be clear and remain focused on the big picture. Distractions and Delegation- When you’re in the middle of a task that is of dire importance, try to remain in that moment and avoid any distractions that may occur i.e., constant phone calls, text messages and anything else that takes you away from completing your schedule. When distractions become too much, don’t be afraid to delegate some of your projects to people that you trust and you’re confident in, that they can handle the pressure as well and get the job done. Spending- When planning a wedding, all of the thrills & frills run through your mind like a kid in a candy store. It’s at that moment that you need to stop yourself and watch your spending. The cost can skyrocket in an instant and you may find yourself having to cut back on things that you may have really wanted. Keep in mind this is your wedding day and you want everything to be perfect, but you also have to keep those purse strings in check. Self Care and Clarity - During this high pressure time, you have to also remember to give yourself time to relax your mind and body. Self care and mind clarity is just as important as planning your event. On the other hand, if all else fails, hire a planner. Event/Party/Wedding planners are an insurmountable help that can be your saving grace. They can help take away the stresses that you may face and bring all of your ideas into complete fruition, making your special day or event a memorable one and more. St. Patrick's Day is coming up next Saturday, how do you celebrate? The month of March marks the start of spring. It brings the change of clothing, brighter colors, and longer days. Our outlook on life blossoms like the perennials that return each year. March also marks the start of the planning season for spring and summer social events. March brings us one of the most celebrated days of the year, St. Patrick’s Day. Everywhere across the globe you can see celebrations in green. People gather in the early hours of the morning through the late hours of the night to drink up the green beer and enjoy the festivities. Even Chicago dyes their river green. How fun and creative is that idea? So as a reminder, St. Patrick’s Day is coming and spring is surely just around the corner; we at Designluxe would like to take the time to wish you a happy and safe green holiday and a stressless party planning season. Hire a planner and go green. I hope you all had a wonderful Valentine’s Day this year, and a great last day of February! As everyone would say, “it’s hard to believe that time has been passing by so fast”, and it really has. February is the shortest month of the year, and Spring is almost fully upon us. What wedding theme colors come to mind when you think of the Spring season? 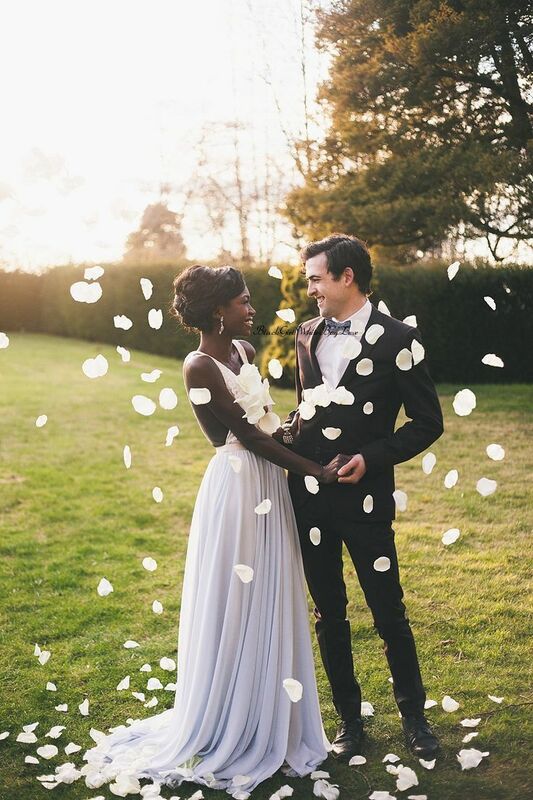 Besides the classic wedding colors of white, eggshell, ivory, beige, etc., when they’re paired up with warm pastel colors, it seems to be the most popular combination. The season of Spring feels very fresh: the snow is melted, you start to see the morning dew on plant leaves, you can enjoy the weather outside, take afternoon walks, and it’s also when flowers start to bloom. As far as the weather goes, rain or shine, it won’t be too hot outside. 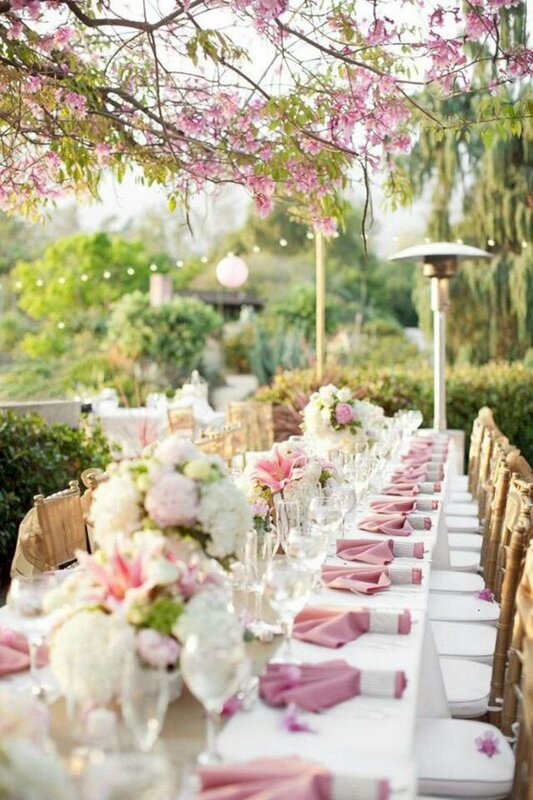 For weddings however, there are usually more options for location in the Spring, depending on your seasonal climates. 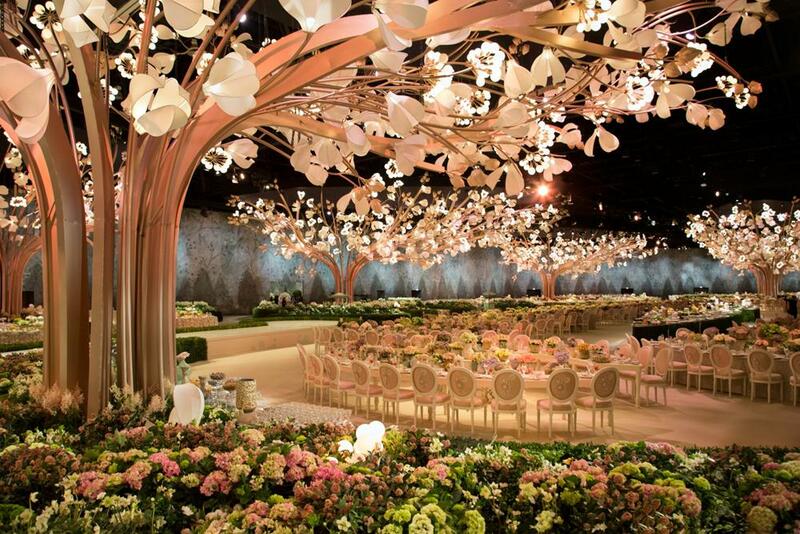 Other than having the traditional “wedding at a church” setting, both the wedding itself and the reception could be held outside, in a forest, in a floral garden, and/or even at a beachfront. In the “by the book” trends, neutral colors (leaning towards the whites and off-whites) such as cream, or eggshell, have been the most favored when it’s at a floral garden, or forest. The flowers are colorful themselves, and they could be any color. If you’ve ever thought of getting married in the Spring, or attending a Spring wedding, they’re something to look forward to. You may not only find them enjoyable, but the vibe and feelings that are present, make the atmosphere seem more inviting. The wedding guests are imbued with a fervent longing to keep that same exact vibe alive. 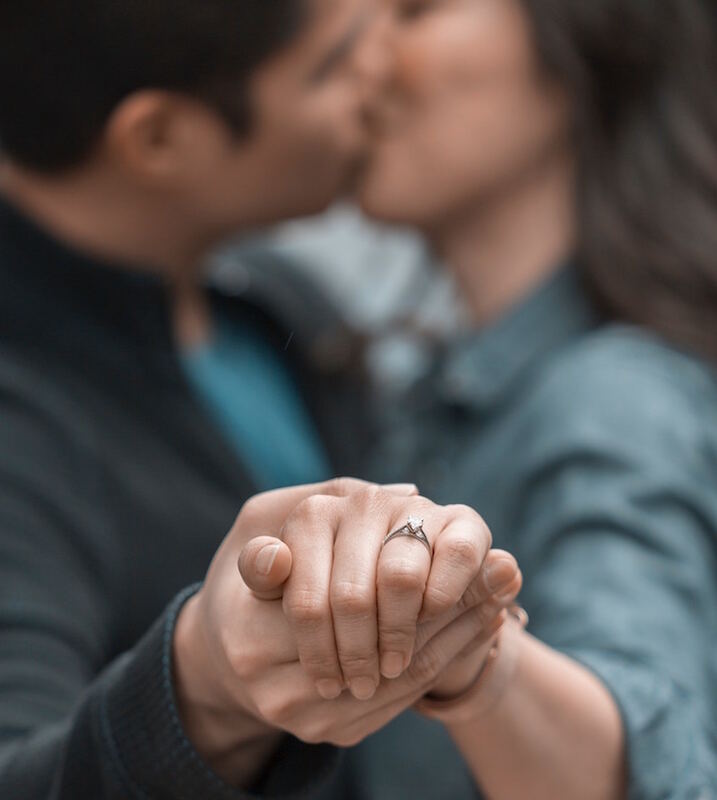 Everyone thinks of what their dream proposal is like from a young age- whether it’s in public, private, at a beach, extravagant, or even interesting. In our minds, we have all created what our ideal engagements would come to be. There will be times when we believe with all of our might that our dream will never come true- that the dream we once dreamt of when we were little won’t possibly come to life. These daunting thoughts could haunt our minds, but from the touch of someone new, suddenly everything changes. With each passing year, you’ll be a step closer to that dream which once seemed out of reach. There wouldn’t be a reason to give up on hope. The question remains: how does one express to another that they have fallen in love with her/him using four simple words? Can one convey such a powerful emotion with simplicity? Everyone has their own unique way of expressing their love, that is what makes a proposal truly special. Do you ever see or hear of those creative proposals that have been made? There was a video of a Canadian Basketball Player who pretended to injure his knee by tricking his at-the-time girlfriend into thinking he was hurt, when he was actually going to propose next. (https://www.youtube.com/watch?v=l3c9sT6Uv3c) Another video I came across was a bit on the extreme side, where a woman was at a little rooftop gathering with her boyfriend. He stood up on the ledge, and was in the middle of making a toast when he fell off the side, scaring her out of her mind. The camera then showed him falling on a stunt airbag with giant signs that read “Will You Marry Me?” (https://www.youtube.com/watch?v=hya9xxn7CA0). As we have wrapped up 2017, and sent it on it's way, we left it learning to stress less and reflect on a new day. Reflection brings about fresh and new beginnings. A new chapter, and a new phase are starting in your life for you to create and live in. New engagements, new brides, honeymoons, and then... New weddings, new receptions, and new parties, and bridal showers to plan. Keep in mind the New Year is just the start of an adventure of a lifetime and before any adventure can begin, it would be best for you to have a plan. A planner that is, will help you create the dream wedding, shower, and party from the start. We here, at DesignLuxe would like to wish everyone a Happy, thriving, prosperous, and adventurous New Year! We live in a day and age where the wedding and event industry has an influx of professionals who can all get the job done! The key is to making your business, your brand, different from that of your competitors. Many of us take the “I have failed, so I can and will do the best job expected of me,” approach. Others market themselves based on being a family owned business or being in the right circle to “just get your name out there”. The truth is there is no right or wrong way but there is a difference in the level of service provided to a consumer based on how you address situations that you encounter. For example, you are the coordinator for a wedding and the bride and groom were very specific about no entry into the ceremony after a particular time. There is always that one family member who is furious that has traveled miles to attend the joyous occasions and now they are not being granted entry into the nuptials. Can you honestly say you can handle a situation like that? I’ve been talked to very poorly in English, Arabic and French due to honoring the wishes of my bride and groom. Many years ago there was a instance where I was pushed to the ground when I refused to allow the grooms brother into the ceremony (at the request of the bride and groom). But can you honestly say you can pick up the pieces where you left off and continue providing coordinating services at the level expected after experiencing something so traumatic? Directly after the incident took place, I recall my back hurting and being down right embarrassed but I brushed it off and escorted the gentlemen off the promises. You have to have tough skin to be a planner/coordinator and it's as simple as that! Be prepared to stay 3-4 hours after the wedding reception is over in case a vendor is late picking up their supplies or climbing under a brides wedding dress to help “adjust” her garments. 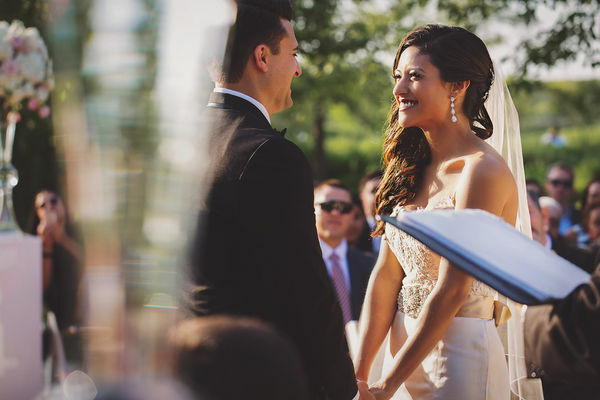 There is so much more to the title of coordinator that many do not take into account but in my opinion it is only something that years of experience can give you when faced with challenges on one of the most important days of a couples life. So before opening up shop for business take sometime to plan some pro bono events to get a few notches under your belt. It will make a world of a difference in the long run! ‘Tis the season to eat, drink and be Merry. It is also the season for joy, cheers, and happiness. Many couples find the Christmas holiday season a time to celebrate with family and friends. 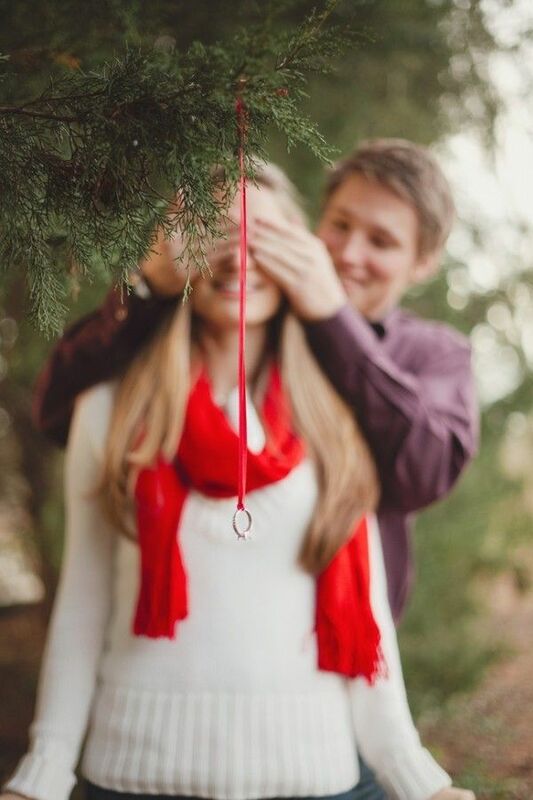 They also find the joy in sharing their love for one another and expressing it through a proposal. Why not! It’s the best gift you can give, receive and share. Through all of the tears of joy and excitement from saying “YES”, to tearing up social media with your wonderful news, you must come back down to earth after floating in the clouds. All of the questions begin, like where are you going to get married? Have you set the date? And who will be the people that will stand up for you all begin to flood in. The holiday season is a time that is stressful enough, in and of itself with gift giving and dinners- equivalent to the stressfulness and worries of planning a wedding. Even though the holidays can drive you crazy, it is also one of the few times where you can relax. With that being said, take a moment to sit back and enjoy spending time your friends and loved ones (especially your new fiancé). Take it all in, and then find yourself a good planner. Enjoy your holiday season, then do yourself a favor and Stress Less! 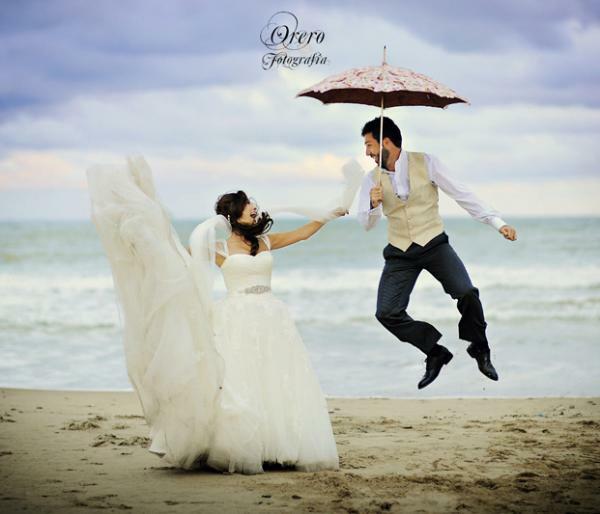 Being happy is the key to having the perfect wedding photos. Most couples are frightened mere seconds before walking down the aisle because the thought of sharing one’s life with another is often considered disquieting. In the photos, the bride might be seen with her head held down and arms wrapped tightly around her stomach in an attempt to prevent the butterflies from escaping. But once her eyes meet the groom’s, a spark is shown, and every nerve that once drowned her vanishes. She’s left with nothing but love for the man awaiting her at the altar. The most important part of a photographer’s job is being able to understand the depth of the relationship between his/her clients; it wouldn’t just be snapping a gorgeous picture but being able to capture the emotions being shared, narrating the scene only with the use of his/her lens. I once read a blogpost where a wedding photographer was frantically walking around trying to capture every moment with her camera at the ceremony. He/she forgets to enjoy the wedding because they’re so busy trying to find the perfect moments to take pictures. If the photographer was in the moment in such a way that when the photos are looked back on, the emotions are revived as if they were reliving that same day. Why do we use inspiration boards? Inspiration boards are the foundation for each Designluxe client design projects. I always start by pulling inspiration from photos and compiling them into a clean and cohesive inspiration board. This step is fundamental to my creative process, and it has proven to be effective time and time again for helping us come up with original concepts that our clients are happy with. Inspiration boards have become a popular way to visualize what attracts you or visualize brainstorms. They are used for individuals, groups, companies, retreats for coaching, counseling, events, and projects. For example, many of my clients ask for a look that is simple, clean, and classic. All of these characteristics are right up my alley, but there are thousands of color palettes, design schemes, and brand elements that reflect that aesthetic. An inspiration board gives both the client and I a visual foundation for the look of their event, it ensures that we're on the same page (which saves me from multiple design revisions down the road), and it gives me a visual reference to pull from throughout the timeline of a project. I’ve been missing in action the past few weeks because I didn’t consider how valuable I am to my family, friends and the business. I have a history of working long hours for the business, not sleeping, grabbing food on the go, being super mom, doctoral canidate, the perfect wife, and “shiner” while on the job working for my employer that I did not take care of me! I am a firm believer in being transparent so here's why I've been so quiet. I was sitting in the board while at work (for those who don't know I work a full-time job mitigating risk for a hospital). One day, while sitting in a meeting, listening to everyone speak I slowly began to float away. I mean I could not hear what they were saying, I could not move and I could not speak. I remember my CEO looking over and saying something but I could not respond. This episode only lasted a few minutes and I eventually came back to reality. As I walked out someone told me that I was pale and sweating but she grabbed my hands and they were ice cold. I had horrible abdominal pain but I didn't pay that any attention. I mananged to get to my office where I put my head down and took a nap. About an hour or so later, I was awaken by a co-worker knocking at my door telling me I should go home for the day. I got up and went down to our intake department to have them take my blood pressure. It was 190/128! I made a doctors appointment for that afternoon and stuck it out for the rest of the day. Upon arriving to the doctor I had horrible chest pain (something I had experienced off and on earlier that week). My doctor ran an EKG, pumped me with meds to get my pressure down and sent me off to see a cardiologist (I refused her request to go to the ER). After arriving there he confirmed it was a mild heart attack. I couldn't believe that at 35 I was having a heart attack. The doctor explained because my blood pressure was so high it was not delivering blood to certain parts of my heart. He told me to go off of work and rest. I politely declined and agreed to come in daily if I could continue to work. I've suffered from uncontrolled hypertension for the past 6.5 years and I knew the drill and I am not one for a pity party. Except this time I didn't take in to account that I could die from my blood pressure being so high. After weeks of seeing the doc every other day, taking a plethora of medications, reflecting and an abundance of rest I am feeling better. I never took care of me or put me first. I’ve taken this time to heal and I am doing a lot better. As an entrepreneur and a go getter, I know it's very difficult to be still but It's required. Lack of self care can be deadly! I definitely know that every dollar counts but whats the point of making money if you wont be around to enjoy it? Don't get me wrong, I still struggle with "sitting and doing nothing" but its either me or nothing so I chose me.